LD Davis is a global provider of glue and gelatin solutions that drives superior product performance for mid-to-large sized manufacturing companies. We work to elevate the reputation of the customers we serve by combining more than 90 years of innovation with high performance solutions, custom testing and manufacturing, fast turnaround times and proven customer satisfaction methods. For decades, the LD Davis team has worked hard to advance our animal, liquid and hot melt glue solutions and applications, and each day we partner with our customers to set new industry standards in our business and theirs through custom glue formulations. Whether your existing supply is running low, or you’re experiencing time sensitive issues with your glue or gluing equipment, LD Davis will make your continued production our top priority. Our mission is to drive superior product performance for our customers through high-quality and innovative glue and gelatin solutions. Our commitment to quality, innovation and our customers allows us to truly develop Bonds for Life™. If you have a sticky situation, our lab has a solution. The on-site research and development team at LD Davis is dedicated to designing innovative and custom glue and gelatin solutions for a variety of industries and applications. We have the tools and the expertise to help you drive superior product performance on your next project. 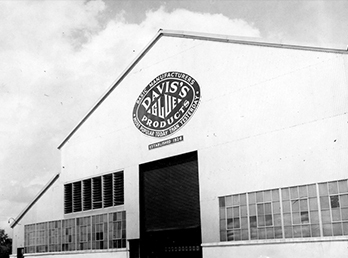 Our story began in 1926 when Louis D. Davis Sr. set up shop in his father’s home in North Philadelphia, PA. He filed for three patents for a stenciling product used in the monument stenciling industry, as raw animal glue was one of the main ingredients in creating stencils. 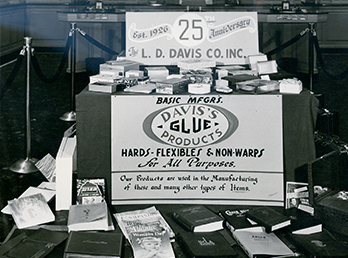 Louis D. Davis Sr. developed a dehydrated glue product for the rigid box industry in an effort to reinvent the business and stay on top of competitors. By 1936, the growing business moved to a foundry located in Bristol, PA. 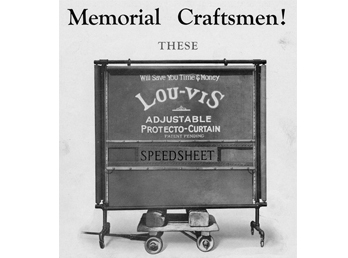 In the late 1950s, LD Davis Sr. discontinued rendering hides as it became more cost-effective to purchase them from larger US, European and South American vendors. Around this time, Louis Davis Jr. also joined the company and developed Pink Special, a pink-colored low-cost box glue. 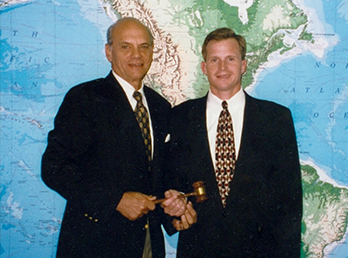 Louis Davis Jr. became the second-generation owner of LD Davis and began to form mutually beneficial relationships with some of the largest pharmaceutical companies in the world. Still flourishing today, these relationships have allowed us to replace hide glue with recycled pharmaceutical netting as the primary ingredient in the manufacturing of all LD Davis animal glues. LD Davis broke ground on our manufacturing facility in Monroe, NC. Around this time, Louis Davis Jr. recognized the need for liquid and hot melt glue. 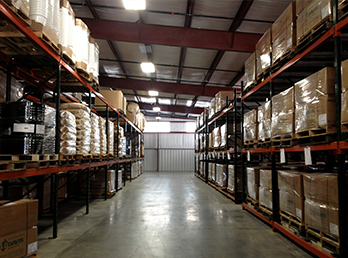 We purchased the company Adhesive Products of Georgia to begin providing water-based liquid glues to our customers and we began distributing for some of the largest hot melt glue manufacturers in the world. 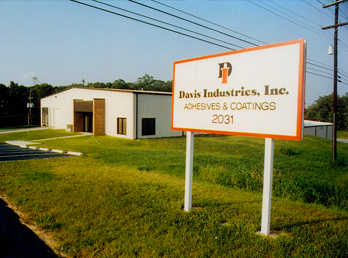 The original LD Davis Bristol manufacturing location was sold to the local municipality and all manufacturing officially moved to our facility in Monroe, NC. 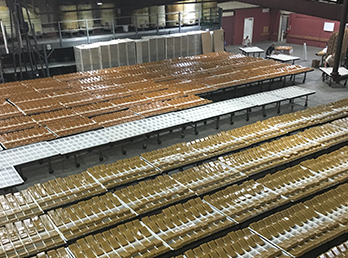 The LD Davis team hit 20 million annual pounds of animal glue produced in our Monroe, NC facility. 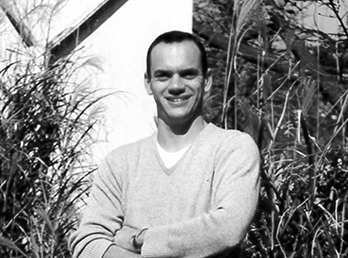 Louis (Tripp) Davis III became the third-generation owner of LD Davis. LD Davis was chosen as H.B. 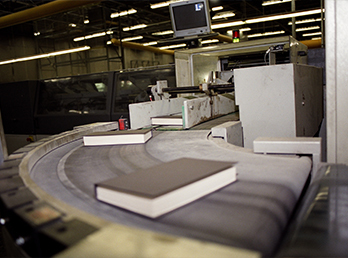 Fullers’ largest distributor for book binding glues to the small and middle markets. 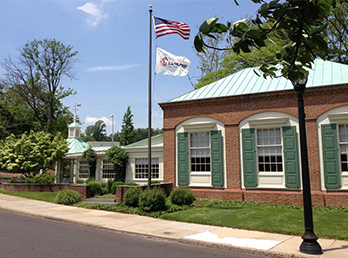 The LD Davis corporate office was established in Jenkintown, PA and LD Davis began blogging to provide educational resources to our customers. 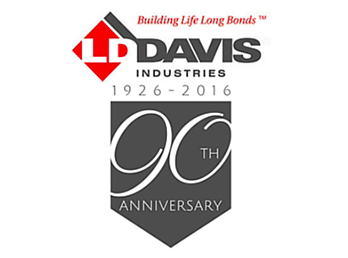 LD Davis celebrated 90 years in business!